Small and mid-sized businesses looking for the easiest, basic archiving option with no third party platform. 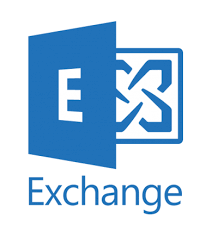 What is Microsoft Exchange Online Archiving? 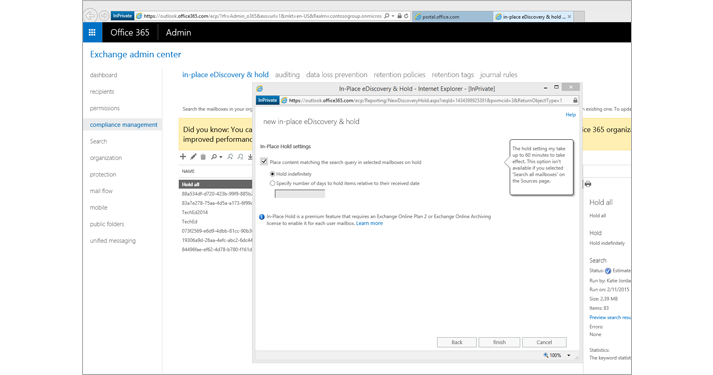 Microsoft is a cloud-based archiving solution for businesses that works within on-premise Exchange and Hosted Exchange (Office 365). It aims to help businesses solve archiving, compliance and eDiscovery challenges. This platform offers archiving within businesses existing Outlook applications, meaning that deployment and management is very easy, with no third party vendor or new software necessary to archive email communications. Microsoft offer a email archiving solution for small and mid-sized companies in sectors in which archiving is important but does not need to be an advanced platform. Microsoft Online Archiving is cheap, easy to deploy and offers a secure and reliable email archive. 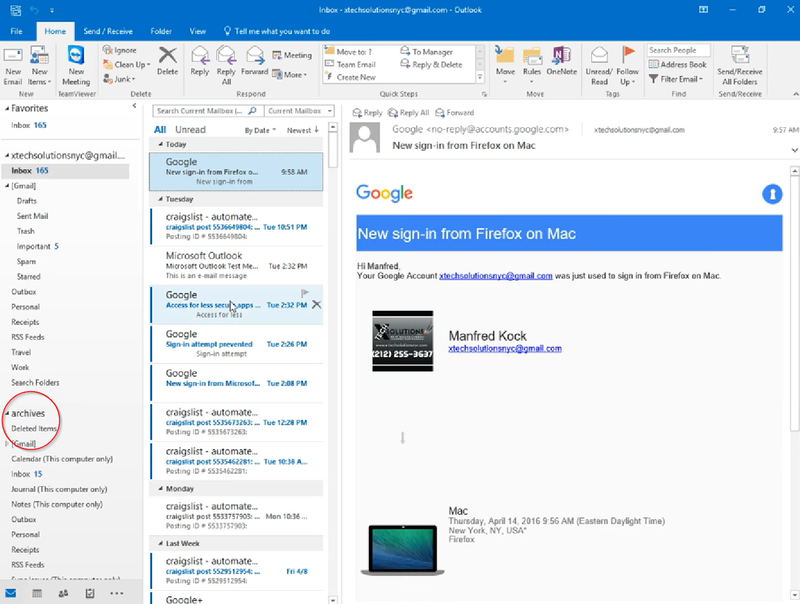 End users can access their own archived emails, without being able to edit them. Admins get an integrated management dashboard from where they can easily set retention polices and search and export data. Searching the Microsoft Archive is slower than many third party platforms however, and there is no SLA on guaranteed search time. Larger companies who need more detailed auditing, more granular eDiscovery options or archiving of attachments, should consider a more advanced third party platform.